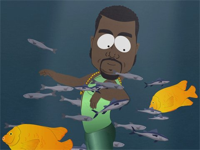 Everywhere I go recently I can't help but hear people talking about the recent "Gay Fish" episode of South Park featuring Kanye West. If you haven't seen this episode then I'd just go ahead and skip this post until you have seen it, but go out and watch it quickly because you're the last person who hasn't. If you have seen it, then congratulations and good news, South Park Studios have just released the full and uncensored version of Trey Parker's "Gay Fish" as a free and legal mp3 download. 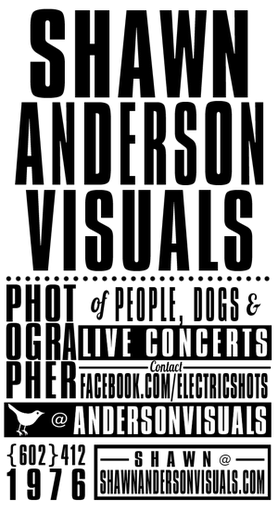 But before bumping this jam on your work speakers be warned that it is NSFW. So put in your headphones, dummy.